This quality photo album holds up to 200 4x6 photos, 100 5x7 or a mix of both. 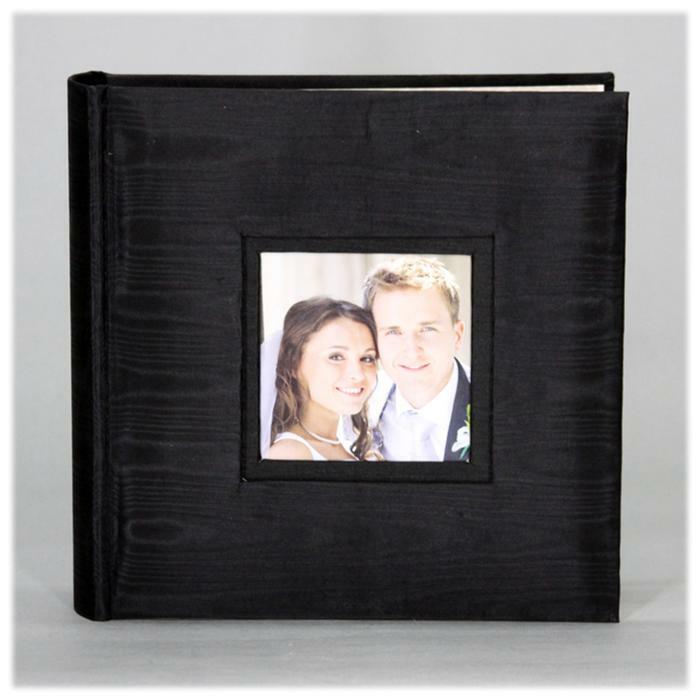 Flex pages hold 2 photo sizes- either two 4x6 photos or one 5x7 photo. Each page also has a 1 3/4" lined margin for notes and text. Other features include acid-free pages, library bookbinding, and CD storage pocket inside of back cover. Cover has a 3.5x3.5 window for your photo.